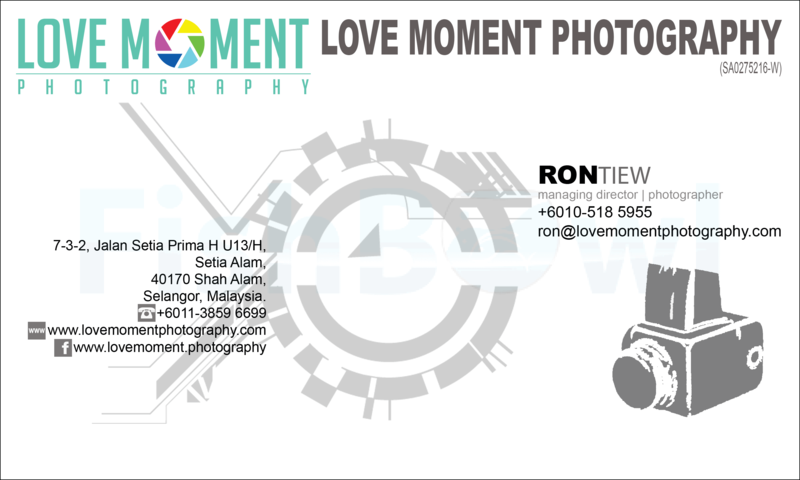 Love Moment Photography is a portrait photography studio located at Setia Alam. We specialized in family portrait, maternity portrait, graduation portrait, couple portrait and kid portrait as well. 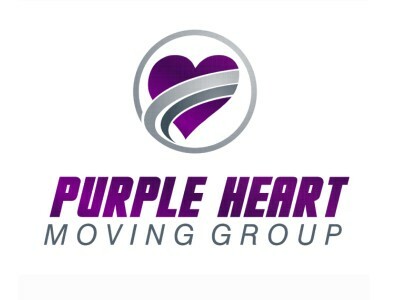 If you have any inquiry or looking for any latest promotion package, kindly contact me at 010-518 5955 (call/WhatsApp).